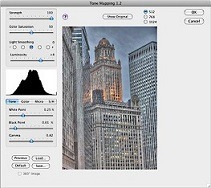 Photomatix Tone Mapping available as a plugin of Photoshop CS2 to CC. This is a Filter plugin. 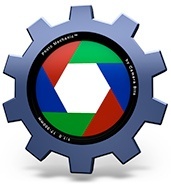 It is applied to a merged 32-bit HDR image created from bracketed photos via Photoshop's 'Merge to HDR Pro' command. 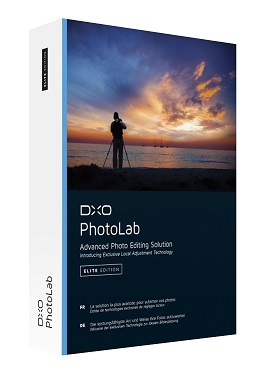 Though this plugin works in Photoshop Elements, it can only be used for HDR in Photoshop CS2 to CC.